THE GOOD – This software is so versatile that it really lends itself nicely to teen, employee and family monitoring. THE BAD – Sometimes the GPS location doesn’t update as quickly as I would’ve liked it to. THE BOTTOM LINE – The SurePoint software is extremely versatile, but also productive at the same time. It’s many, diverse features don’t take away from the superb job that it does. So what’s the big deal about SurePoint Spy anyways? Or even what is cell phone spyware exactly? Are you worried about your teen’s safety? Is your teen hiding something? Or are you concerned about who they are hanging out with? Concerned your employee may be spending too much time online, chatting with friends, or disclosing confidential information? Do you spend time worrying about your family when they are running late, hiking or camping in the back country, or when they just don’t pick up their cell phone? If you have these or similar concerns then cell phone spyware is for you. Cell phone spyware is an app that gets installed on a target phone and allows you to retrieve different types of data from this person’s cell phone. 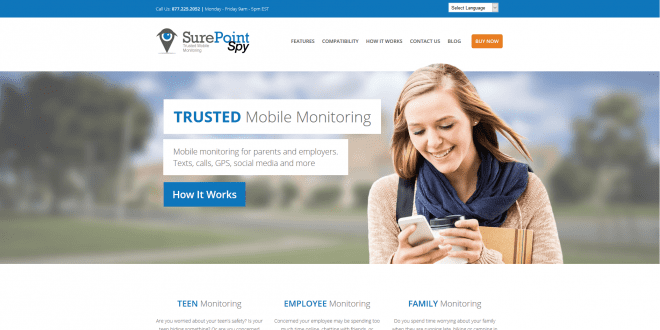 SurePoint Spy stands out from the rest of the pack because to me their features seemed to be tailored to serve the top three demographics for this type of software: parents, employers and concerned loved ones. Other similar software programs that I’ve looked into have been extremely focused on just one type of need. SMS & Text Message: Every text message is logged even if the phone’s logs are deleted. Monitor Social Media: Twitter, Facebook, WhatsApp, Instagram, LineChat, and WeChat are just some of the applications you can follow in real time. GPS Tracking: Track the device on a map in 5-minute intervals. Monitor & Record Email: Have access to all incoming and outgoing emails. Call Log: Have access to all incoming and outgoing calls they occur. Access to Contacts: Instantly see names, phone number, email addresses and more. Browser History: Allows you to monitor what they view online. Remote Camera: Take photos from the device’s viewfinder. Real-time Control Panel: Monitor all activities in real-time through any device. My favorite feature of all was the control panel. I love the organization and the way the control panel was set up made it so easy to see everything the software gathered and make the most sense of the data. This software made it really easy to monitor different types of people without changing how the software works. With the simple, 1-2-3 installation process you can start monitoring within minutes! It’s as easy as download – install – monitor and you’re on your way to the best monitoring experience you could imagine. SurePoint works by establishing a remote connection with the device you’re looking to monitor. Texts, calls, GPS and more is collected by the software and can be displayed on your cell phone, tablet, computer or any other web-enabled device…Even if it has been deleted! Physical possession of the phone is not required to view information from the phone. All you need is a WiFi connection or standard cell phone signal to receive data anytime, anywhere! This software is compatible with all Apple and Android (including those manufactured by LG, Samsung, Motorola, and HTC) products. Each time you download the software it takes about 2-3 minutes to install it to the device, then you won’t ever physically need the target phone again. Unlike other products that usually have monthly subscriptions, SurePoint Spy has a one-time fee of $69.99. This is the coolest option to me because then it’s not weighing on the back of my mind all the time that I have a constant payment or cancelling that payment once I’m done monitoring. There are so many variables that come with having a monthly payment that you don’t have to deal with when using SurePoint Spy. 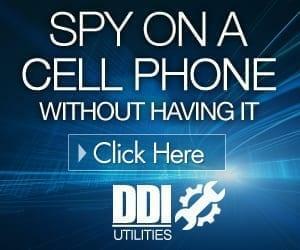 This software is one of the best cell phone spy programs I’ve seen on the market. 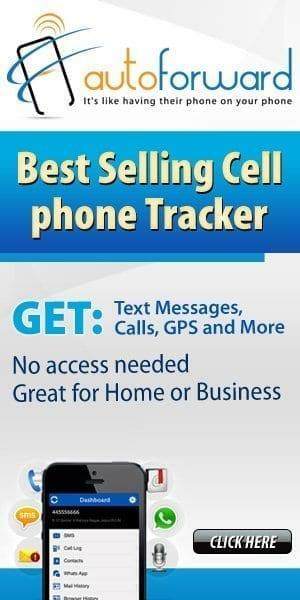 If you need to monitor numerous different people’s cell phones then this is the software you need to invest in!